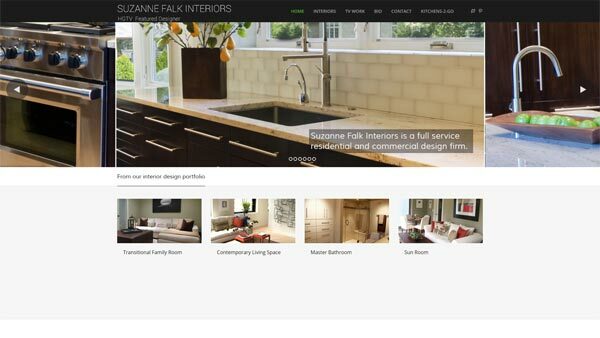 Last week we launched is a brand new wordpress web site for Chicago interior designer, Suzanne Falk. Suzanne works with a wide range of clients, from homeowners, to businesses and she is also currently focusing on a project for the DIY/HGTV network. 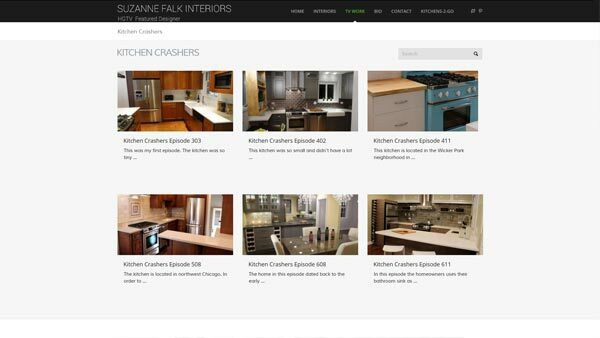 The websites launches her new product “Kitchens 2 Go“, a shopping list to DIY your own designer kitchen. She is offering complete shopping lists for traditional, transitional and urban chic styles, in both warm and cool color palettes. Many of her stunning interior design projects are showcased in a large portfolio. 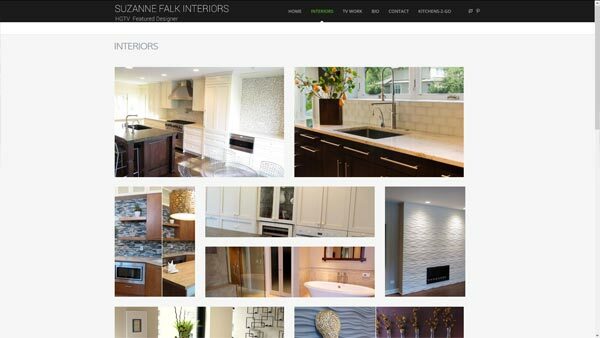 This entry was posted in Chicago Web Designer, Responsive Web Design, Web Design Projects, Wordpress. Bookmark the permalink.